Many people use traditional medicine. 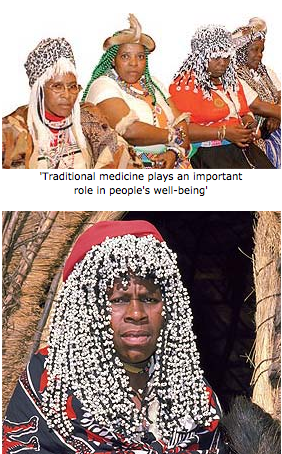 In South Africa, there are more than 200 000 traditional healers. This is according to a study by the World Health Organization. Traditional healers have a lot of support and cannot be ignored, especially if we want to win the fight against deadly diseases like HIV/Aids, tuberculosis (TB), cancer and malaria. South Africa's plan for dealing with HIV/Aids, says patients have the right to choose between traditional medicine and medicine given by doctors and clinics. 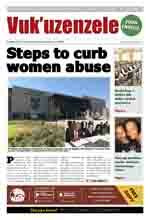 The Department of Health is working closely with traditional healers. It is also offering training programmes for traditional healers on how to identify signs of diseases like Aids and TB. Health Minister Manto Tshabalala-Msimang said people should take traditional medicine seriously. She was speaking at the African Traditional Medicine Conference held in Benoni recently. 'Traditional medicine plays an important role in people's wellbeing', she said. Many people who have diseases like HIV/Aids blame witchcraft for their illnesses. The Department of Health started training programmes for traditional healers in all the provinces. They learn to identify diseases and to tell patients to go clinics and hospitals for treatment, instead of blaming witchcraft. The training programme was started five years ago. Healers who do the training receive certificates, but this does not mean that they are qualified doctors. The certificates only show that they attended training by the Department of Health to help them identify certain diseases. 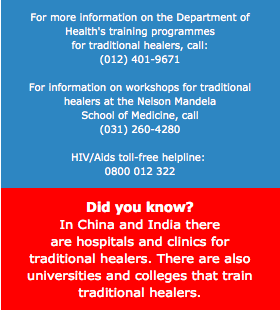 The Nelson Mandela School of Medicine at the University of KwaZulu-Natal runs workshops for traditional healers. They learn skills like how to identify diseases and counsel their patients. They also learn how to keep and store information about their patients. Dr Nceba Gqaleni runs the programme. He said during the workshops, traditional healers discuss different problems among themselves, but professors, doctors and nurses from the University give support and ideas. The workshops run for five days and participants get certificates for attending. So far, 170 traditional healers have received certificates. With the help of the Department of Health in the pro vince, the programme also buys materials like buckets and other things needed by the traditional healers to make their job easier, clean and safe, Gqaleni said. The programme started in 2003. The University signed an agreement with traditional healers that the School of Medicine will help with their development. 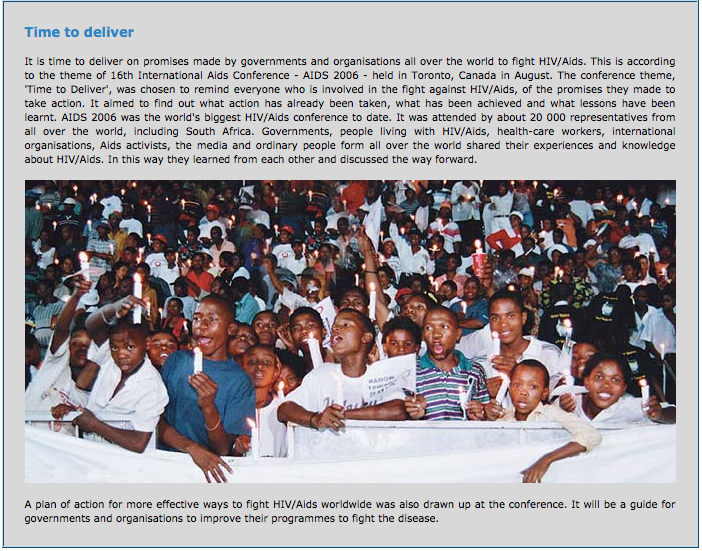 The programme has received American funding from the United States Emergency Plan for Aids Relief.